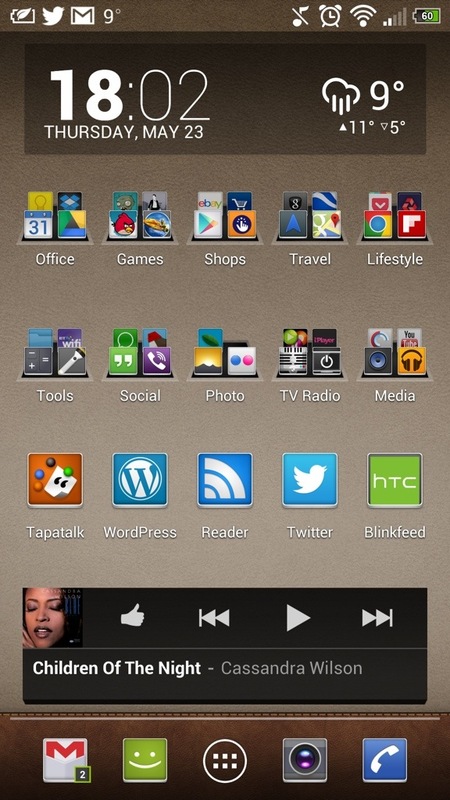 If you are like me, you liked Blinkfeed on your HTC One using its built in launcher, Sense 5. However, despite Sense 5 being very polished, more customisation and speed can be obtained using a third party launcher like Apex or Nova. The problem is Blinkfeed is part of Sense, so doesn’t appear with any third party solution. However, there is a solution to create a shortcut that looks like an app on the home screen. Below is a screen shot of my home screen using Nova Launcher Prime. Two thirds down on the right hand side is an icon HTC, labelled Blinkfeed. Pressing this brings up Blinkfeed. To get to this point, first press and hold on a blank area of the screen to bring up the below menu. Press shortcuts, and then you will get to the screen below. Select Activites. Then scroll down till you get to HTC Sense and select this. The icon will now appear on the home screen. Press and hold it and rename it Blinkfeed. Now press the icon and its brings up Blinkfeed and any other home screens you had with Sense. Remove these other home screens, setup Blinkfeed and once finished, press the capacitive home button. Is that the stock music player widget on your nova home screen? If yes, how did you get it there? It’s Play Music. Not the stock widget. Ah ok, I also use play music widget but it looks slightly different on my screen but I found out that it might be because of grid settings in nova launcher. Thank’s for answering anyways. If you hit HTC Sense, just below its creates another HTC Sense. Tap that and the shortcut appears on home screen. Your setup looks really nice, but what Icons and background are you using? So…how did you manage that? Thanks already and sorry for my english. Nope, mine just leads me to the app draw. I have the free version of Nova on my HTC One. Did you select the activity under HTC Sense that appears. It should work with free version. Try again carefully. It works with ease. You could try the paid version. You have 15mins to get a refund. I was using paid version. Sorry to revive an old thread, but i was wondering what clock/weather widget that is in the screenshot. Thanks! Thanks! I really enjoy your blog, btw. First of all your home screen looks great. 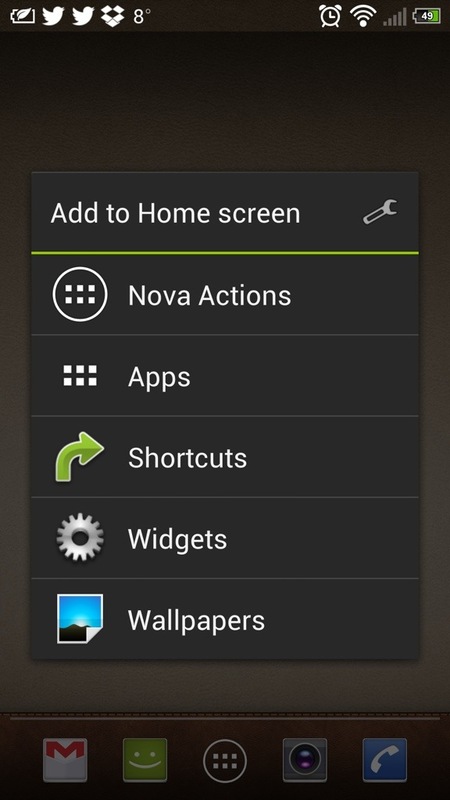 I am using Nova Launcher’s free version and when I try to do what you suggested that is hold down HTC Sense (Launcher) and it should create a shortcut on my screen – it just opens up HTC sense. It does not create a short cut. If I try it with any other of the Activities on this list, it creates a short cut. Help! I miss my BlinkFeed but I love Nova Launcher… Sigh! I figured it out! I don’t how but it worked right after I posted my last comment.